Tuxedo Rental - Tuxedo Rental | Carson Valley | Lake Tahoe | 775-782-8555 | U RIP I Sew! Get the Proper Fit and Feel! Prom? Wedding? A fancy dinner or charity event? Sounds like fun! We want to be a part of your special event. 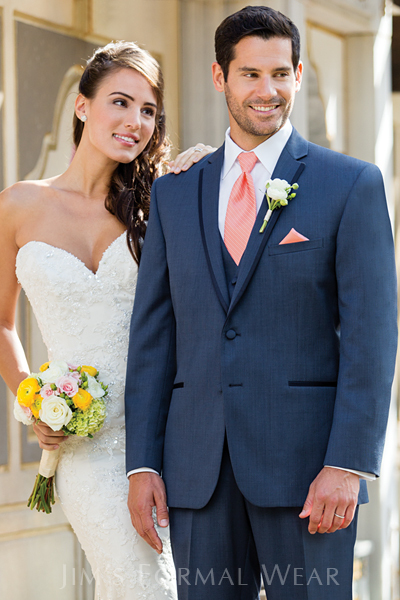 We want to ensure that you look great and feel confident in your tuxedo! Men: Please bring your Driver's License to your Fitting.